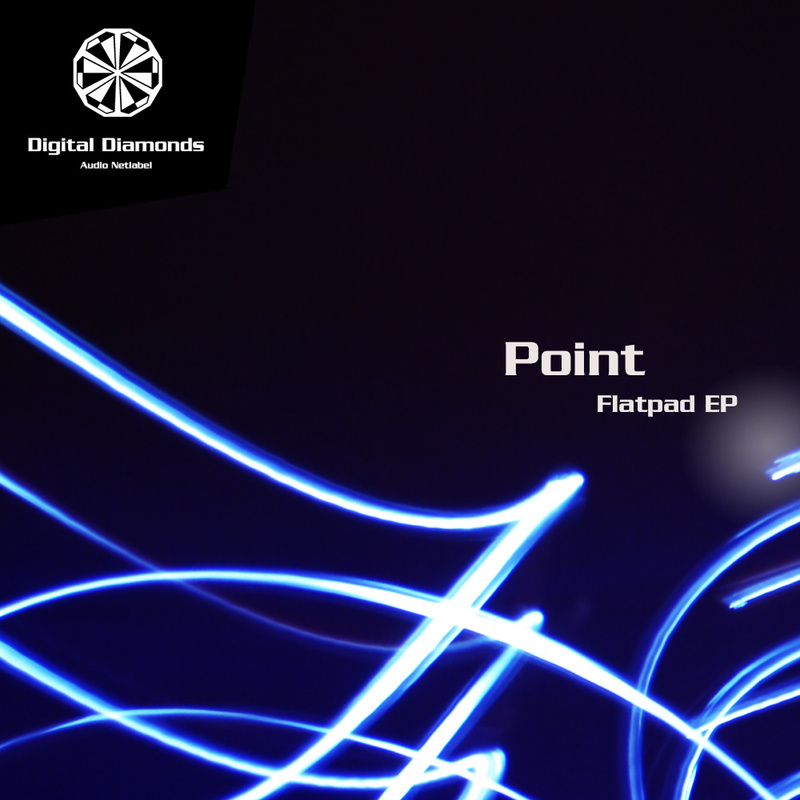 Point is back with warm sounds for cold days! Stronger than never before, Point made a brilliant development into sophisticated sounds while he never forgets his roots in deep spaces and smart melodies. This EP is a fantastic piece of music for good moments in your life.